Wear what the military and law enforcement uses when the conditions are ugly with several Propper and Rothco insulated jackets that will keep you warm and dry in even the worst wintery days. 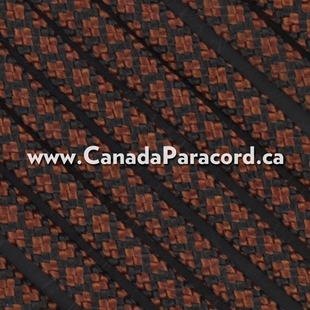 Canada’s source for insulated jackets! 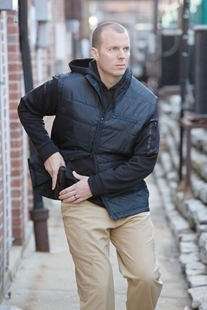 Rothco’s Covert Ops Lightweight Soft Shell Jacket is a durable, lightweight & breathable tactical jacket. 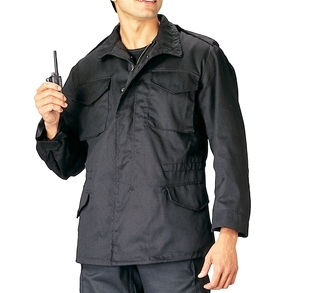 The lightweight soft shell jacket features a waterproof outer shell, concealed hood with zipper closure, elastic cuffs with hook & loop, 2 front slash zippered pockets that allow for quick access, zippered forearm pocket on right sleeve, zippered shoulder pocket on left sleeve, each shoulder with 4" loop for patch attachment. 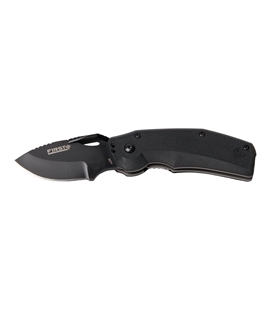 Tactical versatility means never giving yourself away. With its three-season versatility, the Propper El Jefe Puff Vest combines casual comfort and tactical precision year-round. 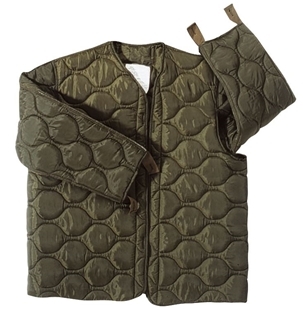 The quilted pattern pulls double duty for insulation and concealing two pull-out ID Panels. 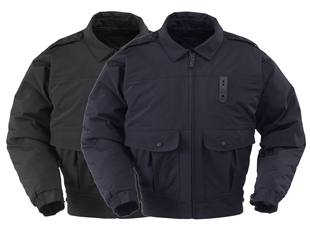 The PROPPER Defender Alpha is a classic duty jacket enhanced with new fabric technology. Propper's lightweight HALT barrier delivers superior windproof, waterproof and breathable performance. The ultra-quiet shell fabric is treated with DWR and factory seam sealed for superior waterproof protection and insulation. Action-fit design with articulated three-piece sleeve constructions provides a superior range of motion. 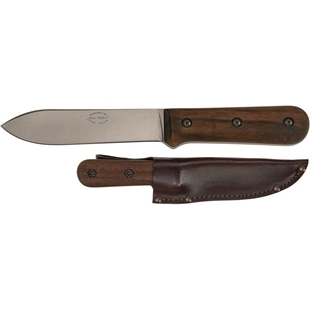 Full cut, waist-length silhouette includes a custom molded badge tab and side access zippers. Comes with a removable quilted liner with detachable sleeves. The PROPPER Defender Halo II offers reversible hi-vis protection for maximum flexibility on the job. Propper's lightweight HALT barrier provides superior windproof, waterproof and breathable performance, enhanced with DWR for advanced protection. This jacket also features Propper's exclusive Peripheral Vision Hood System, a Special Forces inspired, stow-away hood contoured to the face and head for maximum visibility. Action-fit design with articulated three-piece sleeve construction provides a superior range of motion. Features include two zippered, tilted front pockets, two chest-high microphone tabs (on hi-vis side), side access zippers and a custom-molded badge tab. ANSI 107-2004 Class 3 certified for high visibility apparel. Rothco's M-65 Jackets are a classic piece of military outerwear. The jacket is made from a water repellent poly/cotton twill and features four snap-up pockets , concealed hood, epaulets , waist hood and bottom drawstrings, removable button-in liner, hook & loop fastener cuffs for attachment to gloves and heavy brass zipper & snap up storm flaps. 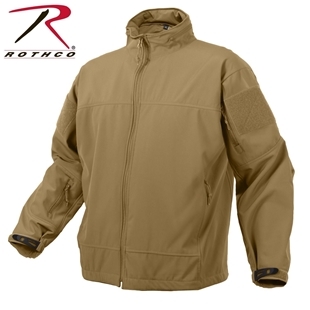 Rothco’s M-65 Field Jacket Liner is made from quilted cotton/polyester outer with a polyester fill. This liner buttons into all US type M-65 Field Jackets. The PROPPER Defender Echo is a versatile softshell jacket with contemporary design and maximum functionality. 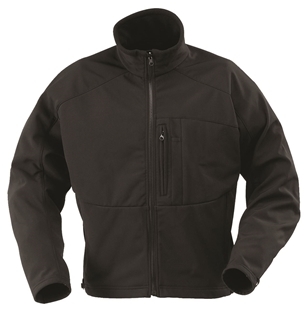 The poly fleece backing makes this jacket an excellent stand-alone shell, or as an insulating liner for the PROPPER Defender Delta, Gamma and Halo I jackets. 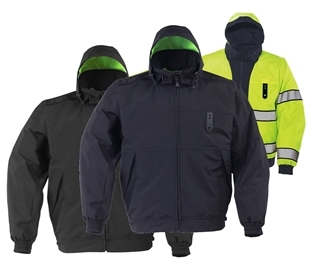 The 95/5 poly/spandex fabric features a water-resistant, windproof and breathable barrier treated with DWR and DuPont™ Teflon® fabric protector to shield you from rain and weather. 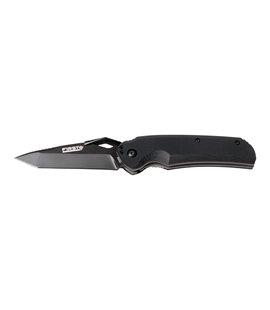 Features include articulated sleeves, an integrated pen pocket, zippered exterior pockets and side access zippers with security snap tabs for quick sidearm access. 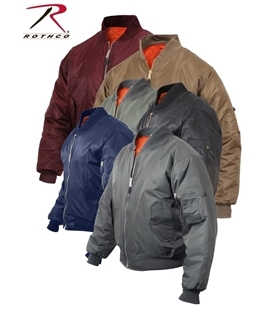 Rothco's Special OPS Tactical Soft Shell Jacket is durable, lightweight and breathable. 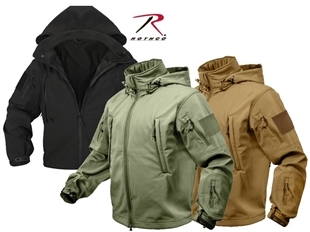 These tactical jackets are made with a 100% waterproof polyester shell, and feature 3-layer construction which deflects wind, wicks away moisture and retains body heat. See the features below for additional features.